Each Sunday throughout the year beginners of all ages can learn sailing, windsurfing, canoeing, kayaking and stand up paddleboarding. There is no need to wait for the start of the next programme join at any time, families welcome and all will work towards completing the H2O Passport which will enable holders to take advantage of H2O hire. And now with online booking available from June it is even easier to secure your place. 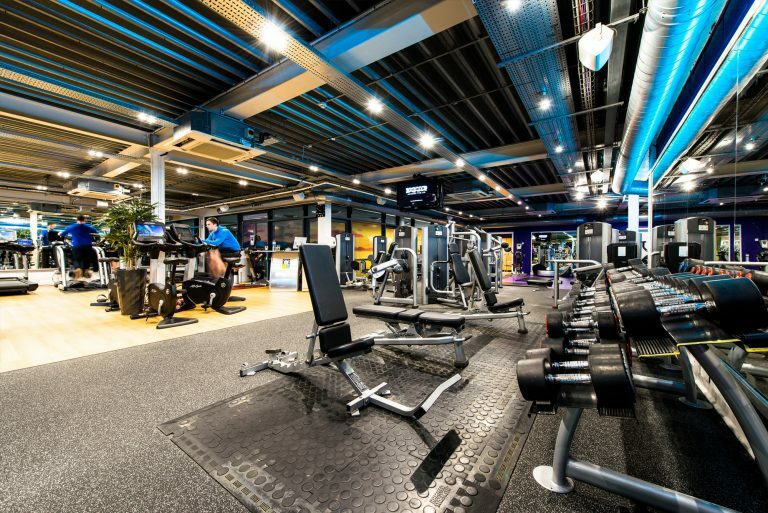 Click here, call 0151 934 2297 for membership information or come and visit us at Crosby Lakeside to discuss your options. Looking for more adventure? Why not visit Splash World!